Better Branding (for better) – How Protect Our Winters is redefining the way non-profits change (and save) the world. Common understanding tells us that climate change is a complicated issue. From sifting through scientific predictions, to combative industry-funded research, to conversations mired in political discourse, addressing climate change has grown into a polarizing objective. But, at its core, it’s really not all that complicated. The planet is warming. The snow is melting. There are both human and environmental causes associated with the warming and melting, and there is barely enough time for a human response. If you’re anything like me, it’s that second sentence, “the snow is melting,” that made your heart drop. Because if you’re are like me, you’re someone whose lifestyle and livelihood depend on skiing or snow, whose entire life has been framed by the existence of winter. If you’re part of this life, your autumns are spent counting down the days until the first snow fall, and summers are spent burning off the stoke from the last. And, if you’re anything like me, it’s the chance that a lifestyle may disappear that motivates you to realize that climate change threatens more than just livelihood, but life. In 2007, professional snowboarder Jeremy Jones sought to create a movement that would bind ski industry professionals and clients in a common cause: keeping snow on the ground. 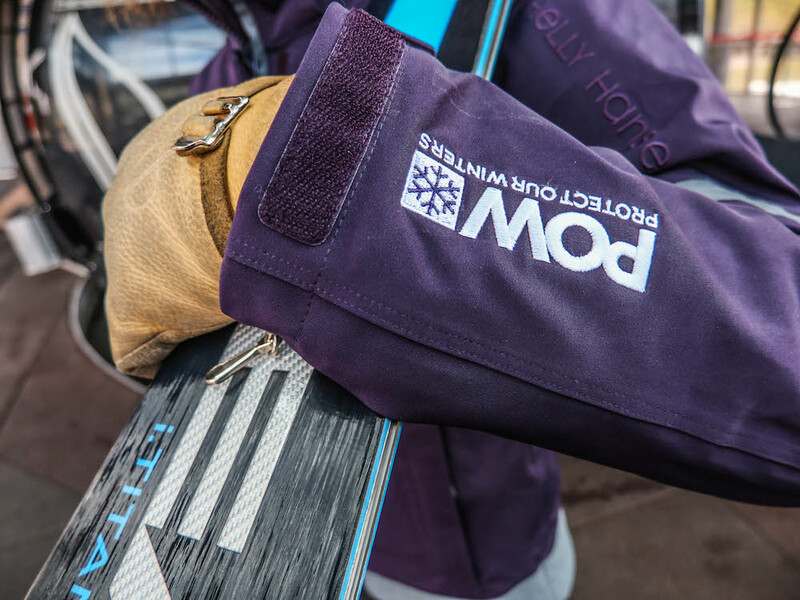 He sought the expertise of then-advertising guru Chris Steinkamp, who left his job in advertising to bring Jones’ vision to life and cofound Colorado-based Protect Our Winters (POW). It will come as no surprise that skiers are passionate people, and it’s this passion that POW hopes to tap into to save our world (in addition to our snow). Rather than traditional direct mailers and seminars, POW has notably chosen a different route to finding success as a non-profit: poignant, relevant, and authentic branding. For Steinkamp, the transition from advertising to non-profit work went smoothly. From using his creativity to sell products in one industry to selling an idea in another, he found that climate activism lacked a compelling social movement like other causes. Self described as “diehards,” he and Jones sought to speak to an audience of outdoor sportspeople through vibrant media, passionate writing, and an array of athlete representatives in the field. 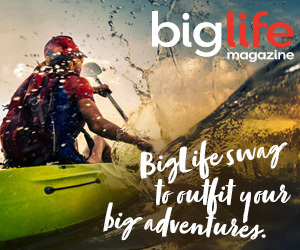 “We wanted to build a brand that people really respected and felt an emotional connection with,” says Steinkamp, who admires brands like Patagonia and GoPro for being able to do the same thing. “When you’re talking to 25-year-old snowboarders about climate change, it’s not an easy topic to communicate or mobilize,” says Steinkamp. “They have so much going on in their lives and might not understand the details of climate change although it’s probably something they care a lot about.” To educate and humanize the cause, POW turned to athlete representation, which has been one of its most successful growth techniques. And as more people begin to listen, more are able to affect change. POW acknowledges that the outdoor community has a disproportionate influence on policy through profile, economic status and sheer passion. 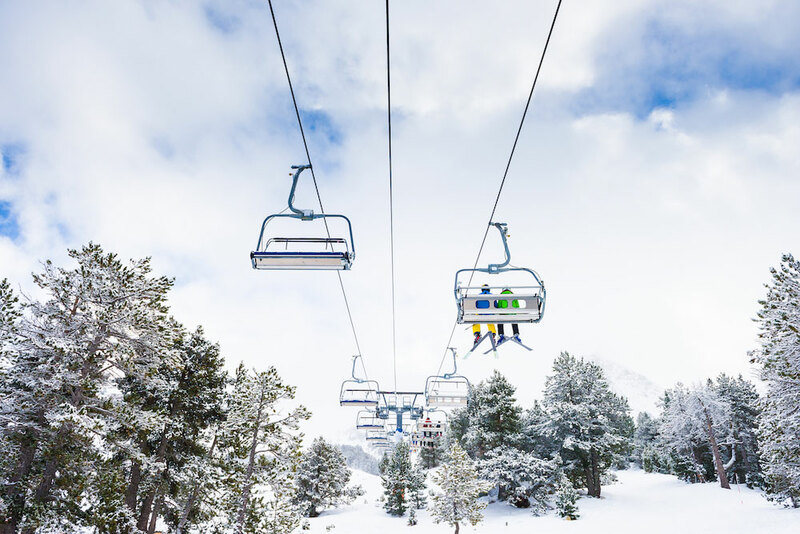 In addition to educating athletes, industry leaders and resort goers, POW also creates connections that put the ‘move’ in ‘social movement.’ The Take Action page of their website gives information to followers on how to call, shop, write or vote climate initiatives into place. “With climate change already happening, we have to start thinking about how we can take the big steps,” says Steinkamp, and it’s no question that the desire to take those steps exists. While uncertainty clouded climate activism on November 9th, consumers spoke on November 25th, when 10 million of dollars went to climate non-profits through Patagonia’s 100% for the Planet campaign. Sharing the same demographic as Patagonia, POW certainly has leverage to work with. It’s POW’s initiative to compel and harness the energy of outdoors-people toward a cause. And if you’re anything like me, it’s working.